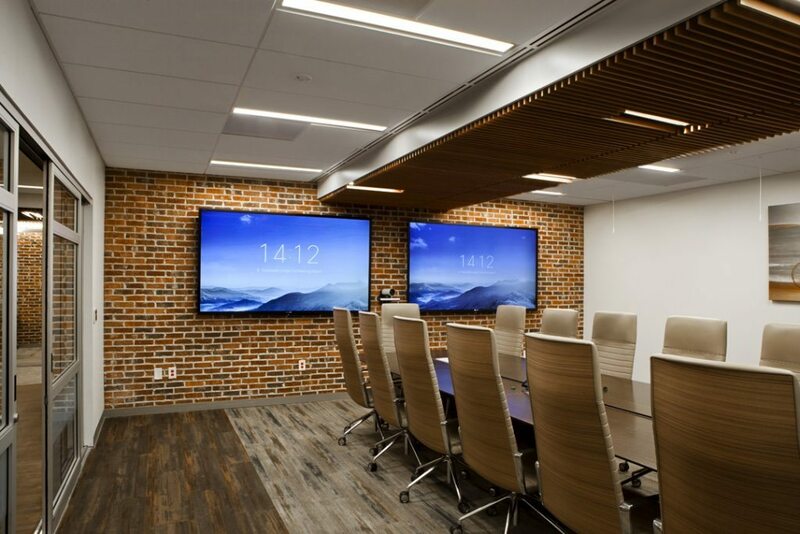 M. B. Kahn Construction recently completed renovations for MUSC’s newly created Telehealth Center. 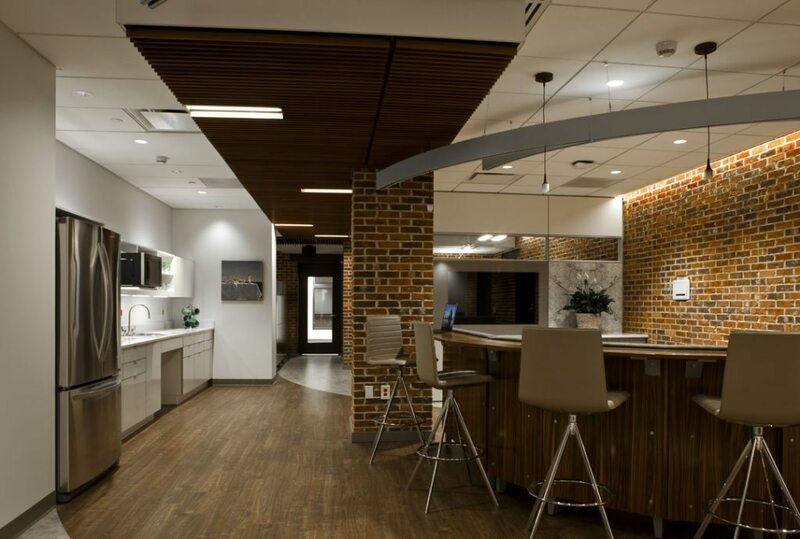 Designed to connect patients and providers across South Carolina, this project is an 11,500-square-foot interior renovation within the existing University Hospital, and includes video-conference rooms, telemedicine delivery pods, a telemedicine training and simulation lab, collaborative and private office spaces, and an admit transfer center. 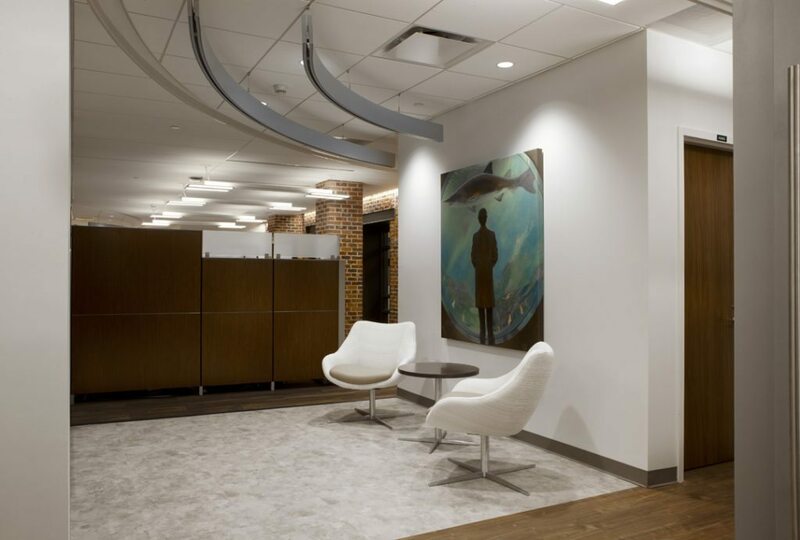 The project was phased and involved construction on two floors of the existing hospital. 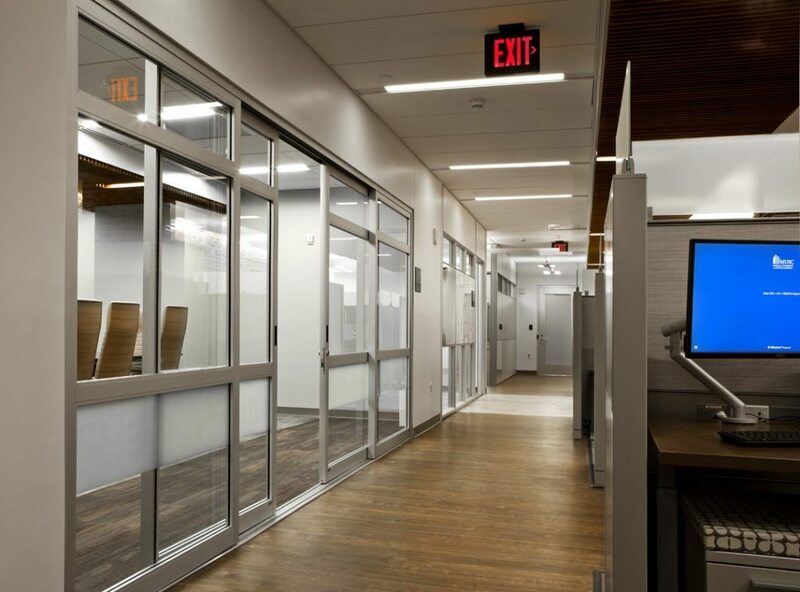 Construction included the removal of interior partitions to expose the original façade of the hospital, as well as ceiling demolition, replacement of the mechanical, electrical and plumbing systems, and modifications to the fire protection systems. 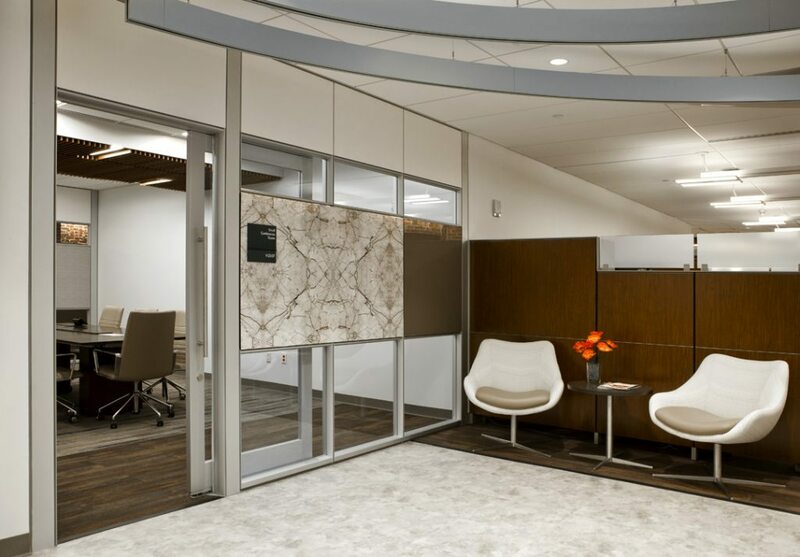 Additional work included new interior wall and ceiling construction, new data and electrical closets, new restrooms, new lighting, new casework, and new interior finishes.